Imagine you and your partner walking on a soft sand beach and taking a dip in clear blue water completely alone and hearing nothing but the beautiful poems of waves washing the beach. The flawless beauty of nature will let you and your partner not just relax, but also enjoy an undisturbed company for the rest of your honeymoon trip. During your honeymoon in the Maldives, there are multiple things you and your partner could enjoy doing together. Whether it is a couple’s massage at an exotic spa or water sports riding a jet ski that you will be tempted to indulge. While your visit in the Maldives you should not miss out some things if you have time left such as watching the alluring sea life together, spend each day at a different island, visit the glowing beach (of the vaadhoo Island), Cruise through the country, Explore Capital city Male’, Take a Dhoni Ride, barbecue your catch, Watch the islands from the sky and last but not least have an unforgettable romantic dinner at a luxurious underwater restaurant. Let your loved one feel special while having dinner with you as the beautiful underwater fauna swimming all around you. 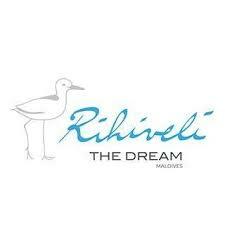 Dhigali Maldives, a pure Maldivian bliss. Located in Raa Atoll North Province, a luxury hideaway, ringed by coral and kissed by the sun. featured with both on land and over water villas. Promising unforgettable sights of the crystal blue lagoon. Set your foot on dhigali to have the most memorable adventure. Let your worries fade and have an escape in a paradise of pure white sand beaches. Explore the underwater adventure and swim with the fishes. 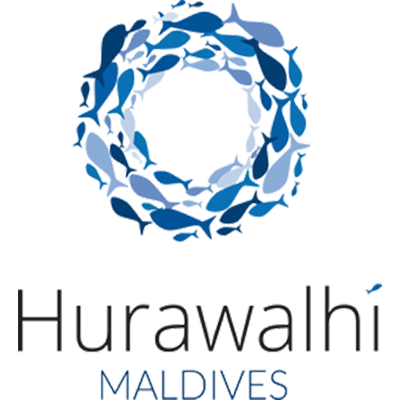 Hurawalhi Maldives is a great base from which to explore this vibrant city. 150 Km away, this 5-star hotel can be easily accessed from the airport. With its convenient location, the hotel offers easy access to the city’s must-see destinations. Nestled on the protected UNESCO Biosphere Reserve of Baa Atoll, Dhigufaru Island meaning ‘a long reef’, is the epitome of what you would imagine as an exotic getaway. 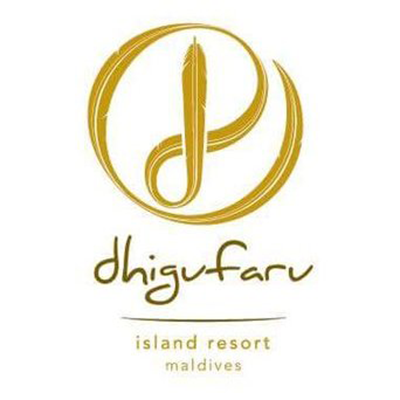 Whether you like to kick back, relax and take in the magnificent, stunning beauty of the island and surrounding reef, or if you are looking for a more action pack, exotic adventure, Dhigufaru Island Resort offers the perfect balance of both. 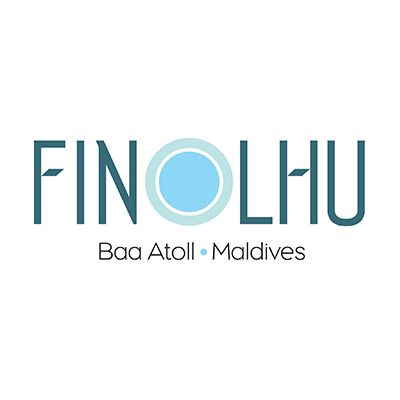 Designed for both business and leisure travel, Finolhu Maldives is ideally situated in Baa Atoll; one of the city’s most popular locales. From here, guests can enjoy easy access to all that the lively city has to offer. With its convenient location, the hotel offers easy access to the city’s must-see destinations. Well-positioned, in South Male Atoll, Rihiveli The Dream is the ideal place to stay if you are looking for an experience that is relaxing, sporty and convivial in an environment that is protected. Resident dolphins are in the lagoon, just a few minutes away in your catamaran. The Turtles and Ray Mantas will come to have breakfast with you in the morning. Here, it’s all about respecting the nature and treating the staff in the best way possible. 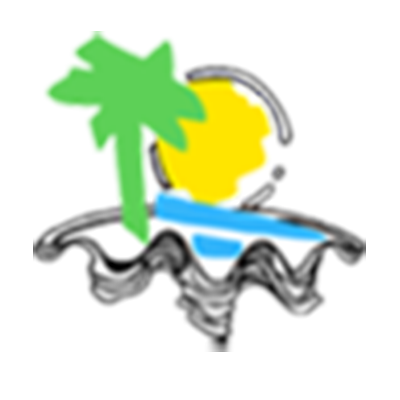 This is felt in the way the island and staff receive each guest. 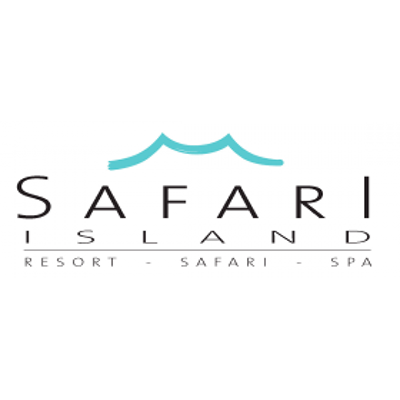 If what you’re looking for is a conveniently located hotel in the Maldives, look no further than Safari Island Resort and spa. The hotel lies 85.0 Km from the city center and provides accessibility to important town facilities. This modern hotel is in the vicinity of popular city attractions such as Fish Head, Fish Head Dive Site. 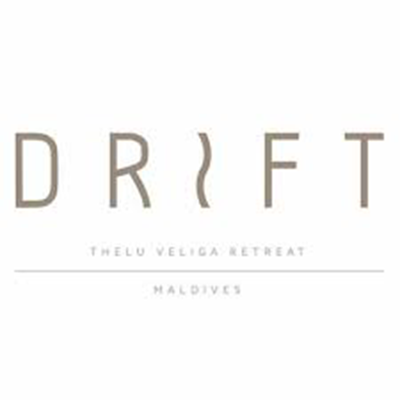 Drift Thelu Veliga Retreat is a small island paradise in the Maldives’ Southern Ari Atoll, where guests can enjoy a journey of self-discovery in one of the most beautiful locations on earth. Seclusion, tranquillity and escape come together for an authentic Maldivian experience that blends rustic appeal with understated comfort and charm. 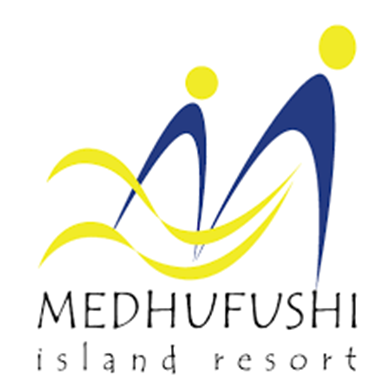 Medhufushi Island Resort is a haven of peace and relaxation. An air of tranquillity pervades the idyllic island which is adorned with shady coconut trees and tropical flowers. Surrounding the island is a spectacular lagoon in shades of turquoise and shimmering azure blue. If you want to get away from it all and experience affordable, laid-back luxury at a Maldives resort, you can’t find anywhere better than Medhufushi Island Resort. 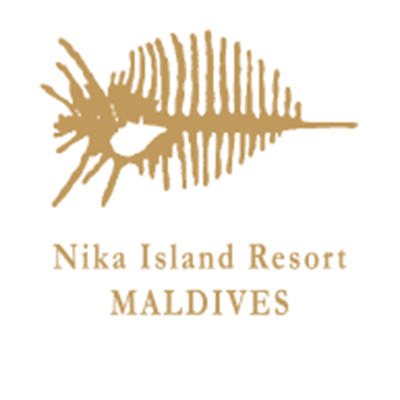 Nika Island Resort & Spa is the only island in the Maldives where you will find private beaches in every villa, it’s the ideal place for complete relaxation. Furaveri island resort and spa, a perfect getaway offering an unmatched experience for individuals, couples or families in the exotic Raa Atoll in the north central region ad set on 23 hectare island. Velidhu Island Resort is an idyllic setting for that magical holiday of your dreams. Set in the glorious beauty of the Maldives this is a haven for the romantic, the connoisseur of natural beauty and for those who wish to unwind in an atmosphere of unblemished natural beauty in one of the most romantic destination of the world. In the northern part of Ari Atoll, the cozy island of Voi Maayafushi resort is surrounded by a white sandy beach and by calm and crystalline water. The coral reef filled with a coloured fauna is well known to snorkelling and diving enthusiasts and easy to reach from the beach.